The first steps on the long road to Lisbon 2018 have officially been taken as Albania traditionally becomes the first country to determine its song for Eurovision. Of course, their method of selection held no surprises: the long established domestic music gala, Festivali i Këngës. This year the winner is Eugent Bushpepa with his own composition, Mall. His victory followed two nights of eliminations and an interminably long final which felt as if it was made up as it went along. Although, obviously, there was an undeniable language barrier, the event seemed to contain more pratfalls than the present American administration. Cue unnecessary Harvey Weinstein remarks and stumbling fashion models who read autocues as if they were taking part in a poorly rehearsed school production. Thankfully, though, much of the music that was scattered amongst all of that fun was nevertheless pleasing to the ear. 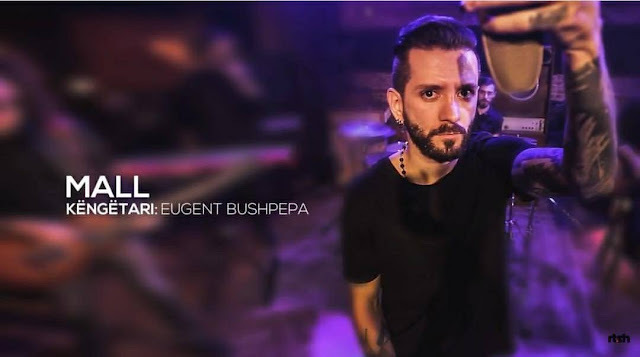 Fourteen entries were represented and Bushpepa had already become one of the favourites among Eurovision fans, even garnering the most views on YouTube before he performed on the Congress Palace stage. The track is a shift from the poorly performing female angst-driven ballads of recent years. Albania will now be hoping that Bushpepa's angst-driven power pop composition will at least see them out of the semi-final. At the moment, however, the track runs over the required three minute limit by around ninety seconds, so a major revamp is required - not only to the song but also to the presentation which appears much too static. That's not the only problem. While Bushpepa (great name, by the way) seems totally relatable and his vocals are reliable, Mall feels as if it has been snatched from the 1980s. 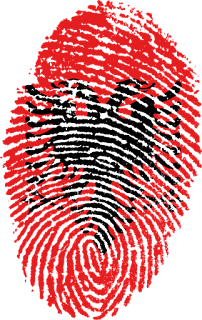 It's punchy and different to what Albania has sent to the Contest over the past few years, but sounds like a guitar-driven ballad from around thirty years ago. Think John Farnham's You're the Voice and you won't be far from imagining how Mall is put together. How will it do in the Contest? At the moment, it is way too early to say. 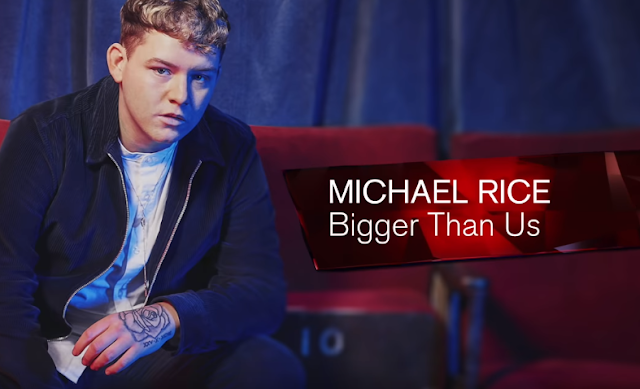 There's nothing to compare it to and Albanian contestants have a habit of totally revamping their entry - which this one needs anyway - so it could sound wholly different by the spring. Hopefully, no English re-imagining. However, it doesn't have an instant hook in its present form and this rock ballad genre generally doesn't compete well against the more obvious dance-pop entries. I'll await the update, but right now it doesn't feel like a qualifier.